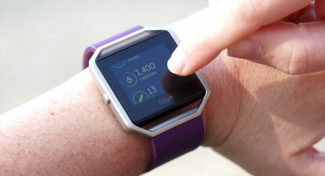 The smartwatch is shaping up to become the next big tech device sought after by millions of tech enthusiasts world wide. 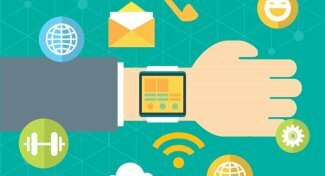 From new startups like Pebble and Martian to big manufacturers like Samsung and LG, there are many companies jumping into the smartwatch market. 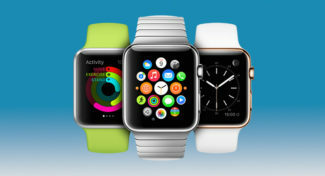 Even industry leader Apple has jumped in with the upcoming release of the Apple Watch due early 2015. But, which one should you buy and how do you choose which one is best for you? 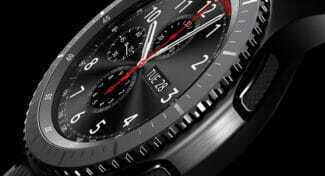 There are already many varieties of smartwatches available with new arrivals to the market all the time. 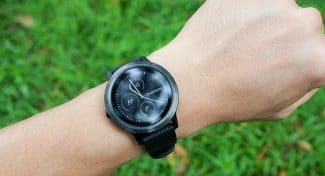 Because of this and the relatively young market, many consumers just aren’t quite sure which smartwatch will work best for them. 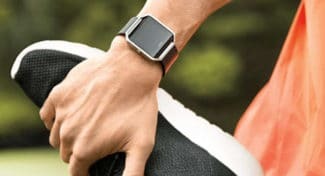 Many smartwatches offer a wide array of features including many different types of apps, texting, voice commands and even fitness apps for tracking steps, your heart rate and more. All of these features can overwhelm even the saviest of consumers making it tough to make the right decision. That is why we decided to create this handy Smartwatch Buying Guide to help you sort through all the different aspects of smartwatches so you can make an informed decision and purchase the smartwatch that will work best for you. 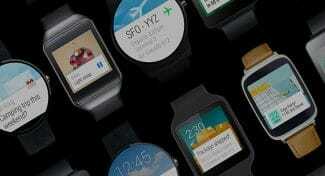 Almost every smartwatch on the market offers varying degrees of compatibility to smartphones and other devices. 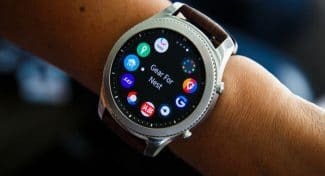 Since most smartwatches are designed to be an extension of your smartphone, you must first discover what OS you are running on your smartphone. For example, the upcoming Apple Watch will only be compatible with the iPhone and iPad and won’t interface with Android at all. 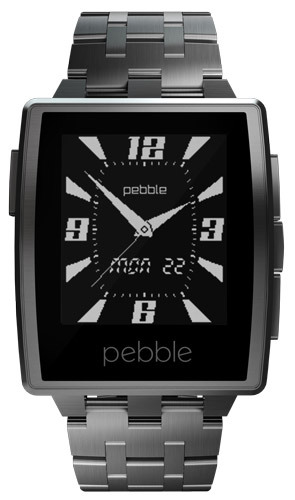 However, the Pebble and the Pebble Steel will work on both iOS and Android. 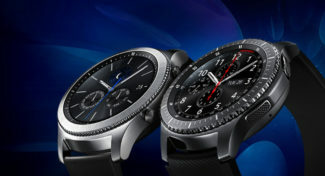 Samsung, one of the leaders in the smartwatch category, may have the most devices on the market at the moment, but they only offer compatibility with their devices. Even though their devices run Android, using just any version of Android simply won’t work. You must be using a Samsung Smartphone to use a smartwatch from the company. Before you begin your smartwatch search, discover what type of OS your smartphone is running and what the specific model is so you can easily check the compatibility of the watches you are considering. 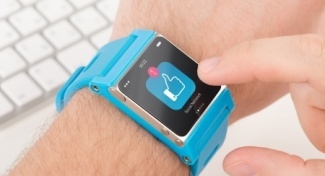 Currently, there are two schools of thought when it comes to screens for the smartwatches – Color and Paper. The Paper displays feature a clear, black and white screen that is easy to ready and view in all lighting conditions. However, many smartphones offer full color screens that allow you to view text and even pictures in their full color glory. While you might think that color is better, the Paper screen offer their own advantages including improved readability and much better battery life. In fact, you can expect a smartwatch to last one or two days longer on a charge when compared to smartwatches with color screens. 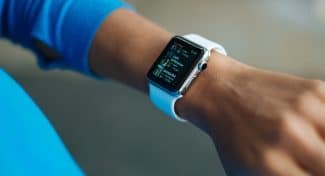 If you don’t mind charging your watch more often, then the color screen might be for you but if you would rather not have yet another device you constantly have to plug in and charge, the Paper display might be a better choice. Now that you understand the types of operating systems and screens used by the various smartwatches available on the market, you can now learn more about the interface, design and apps available for these devices in Part 2 below! 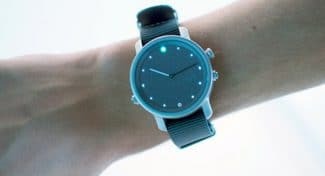 LunaR, a Solar Powered Smartwatch? SmartwatchNinja earns a small commission for retail offers listed on our site. Learn more about our editorial policies.